Introducing The Whatever Games + Design Challenge! Welcome to The Whatever Games! The Whatever Games (TWG) is our newly launched competition for our team + ambassadors that will also include occasional challenges that will be open to the public. The challenges for our team will include everything from tricks to dope skate spots to viral social posts and even crazy scavenger hunts. 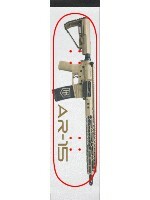 We will be picking annual winners (sometimes monthly) from our leaderboards who will get some sick prizes. There will be prizes for skater of the year, trick of the year, skate of the year and more. You can follow along with the games on our website or on Instagram by searching the hashtag #TheWhateverGames. The public challenges will be announced on our social media and will feature one time prizes.  As part of The Whatever Games we will be hosting a monthly design contest. This will be a TWG challenge that will always be open to the public. 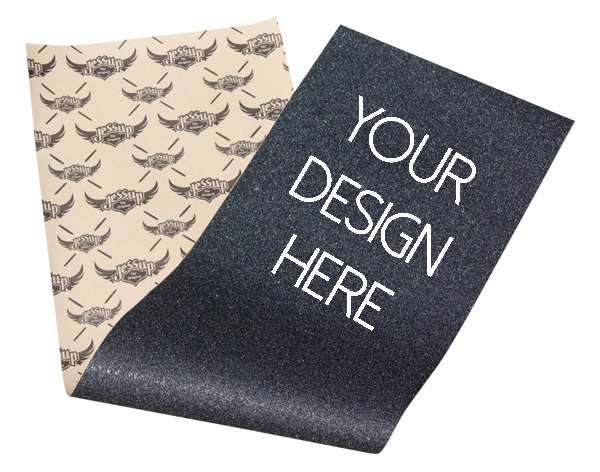 If you’ve ever wanted to see your original artwork on a skateboard, now is your chance. 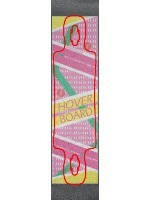 We are looking for the next Whatever Skateboards designer. 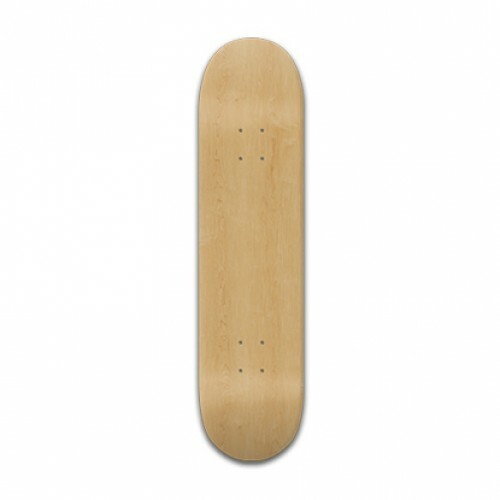 We want someone who screams creativity and originality as well as someone who is stoked on skating. 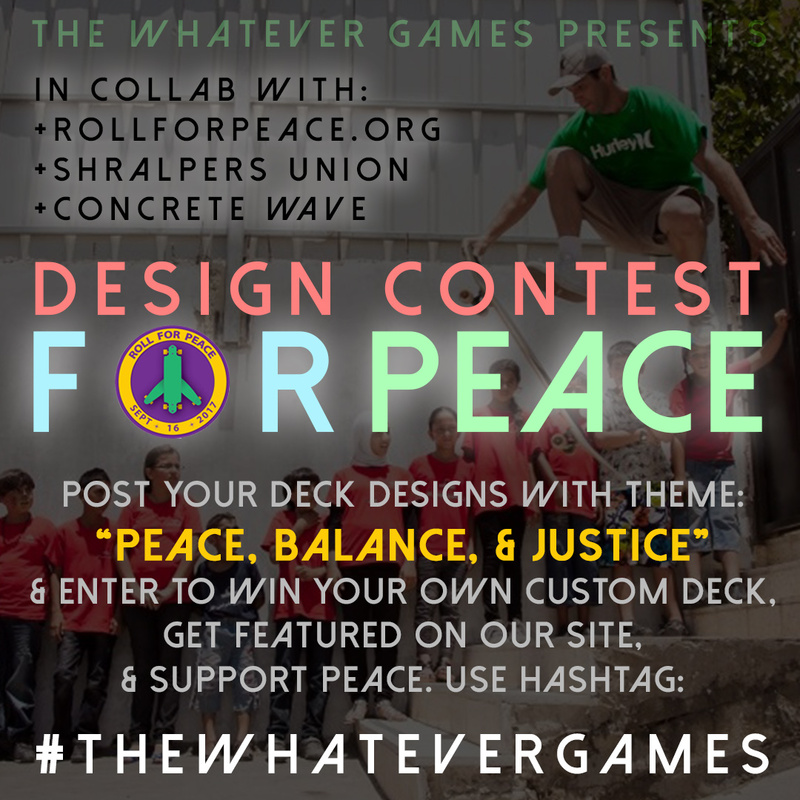 Join us in spreading Peace, Balance & Justice in partnership with Concrete Wave Magazine and Shralpers Union. 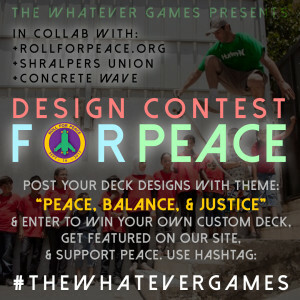 As mentioned above, the theme of this month’s design contest will be PEACE and is sponsored by Roll For Peace. 1. 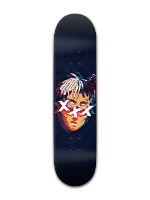 Design a custom deck on our website with your own original artwork that ties into the theme. 2. Post your custom design on your Instagram with the hashtag #TheWhateverGames and tag @whateverskateboards and @concretewavemag. Contest will run until the end of September and a winner will be announced on our Instagram at the end of October.